When you are ready to own your own home, your first thought might be to buy a pre-existing house. But you might be amazed at what you can afford if you decide to build your own home instead. Since builders want to keep their crews working, they offer many discounts to encourage potential buyers to build. Here are some advantages to building your own house. If you work with wholesale suppliers for products like your cement, lumber, etc. you could get a discount based on the fact you aren’t a retailer but an actual end-user constructing a property. Some suppliers will offer higher discounts the more you buy. Think about it, those huge figures you cringe at after doing the unit economics of mobilising supplies for your building, you might be spending between 10-20% less than that if you go through the right channels and also have a positive attitude. An amiable attitude will work wonders with the vendors, especially when you buy bulk electrical fixtures, lumber, sand, etc. Moving into an existing property can come with hidden costs, as you might need to make significant changes you hadn’t considered possibly because they may not have been very obvious at the time of buying. You might spend quite an amount of money to refurbish a poorly maintained property, and may never be entirely satisfied since the repairs may seem endless. 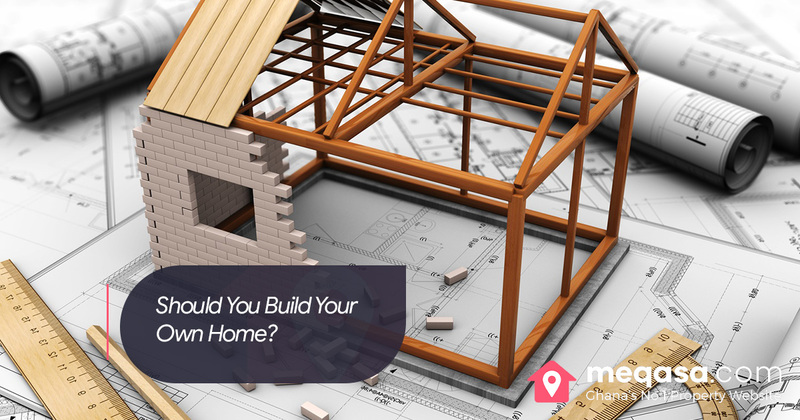 Building your own home, you know what you need and budget for it accordingly. Everything is brand new and you can immediately see the value you’re getting for your money. Building your own home, you do at your own pace. You can put it on hold at any point till you have the requisite funds necessary to continue. This eases the pressure on you, especially if you have other accommodation options. You could also take out a loan if you wanted to pick up the pace of development a little, in which case, you might have to put the house up as collateral until the loan from the bank or other financial institution is paid off. Everything is as you (or your architect) dictate from scratch. Unlike with a home you bought, you don’t need to worry about spending additional funds on redoing the home after purchasing it. You could have your Jacuzzi installed from the beginning in parts of the house of your choosing, install an island with all it’s attending frills in the kitchen, etc. Your dream home wouldn’t be a dream home if it didn’t include all the amenities and luxuries you dream of that do not come pre-installed in a house on the market. If, for instance, you happen to have a problem with the plumbing at some point, since you were instrumental in the whole construction process, you’d have a fair idea what the root cause of the problem was or at the very least, be able to contact the plumber who originally installed or worked on it. This is not a luxury you would have in the case of a bought house, which could have passed through the hands of multiple owners and multiple plumbers and artisans working on different sections of the house and making it difficult to quickly identify what was causing a problem in the infrastructure of your home. Based on the availability of income and materials, it can take anywhere from four months to several years to build a home. This is a long time to wait and things can change while you are waiting to move, further complicating things. 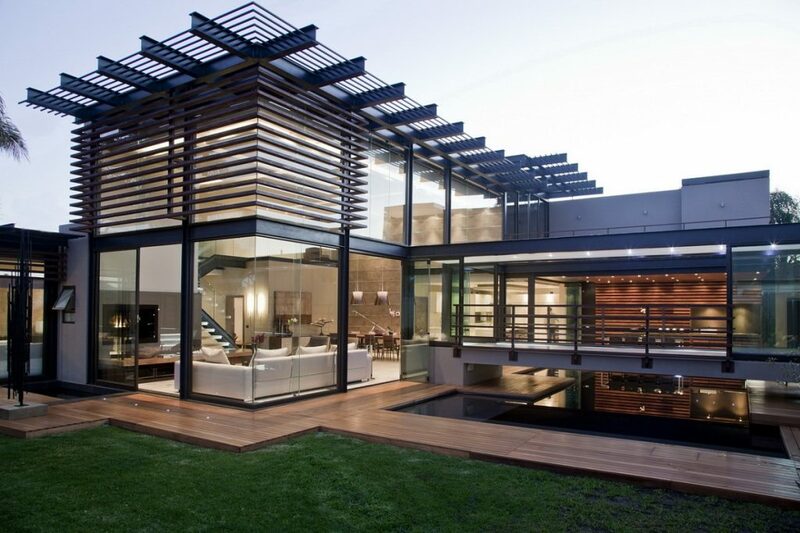 The amount of money you have on hand can greatly limit your design and style options. The style of home you want to build might not be within your price range. You might also find that making a lot of changes and purchasing upgrades from the builder can be expensive. The processes involved in getting the required building permits might take an unbelievably long time, especially, if you are inexperienced in how to go about it. During this time, your budget allocated to the building will become more and more unrealistic as prices could rise with the passage of time. In the event you decide not to be directly involved in the building processes, you might enter into an agreement with a building company. This agreement between you and the builder might limit your rights in the event of an issue with the home-building process where you may need to take the builder to court. Make sure to read the documentation carefully and seek legal advice, if necessary. You might have to move into temporary housing while you wait for your home to be built. If you’re renting this temporary space, that is an additional unavoidable cost that is eating into the building project and retarding its progress. In the end, if you are willing to take the risk, you will find, if done right, building your home will not only leave you with a deep feeling of accomplishment but the attendant satisfaction in what you have achieved with the resources available to you and how it surpasses some of the houses available for sale in certain areas is a feeling of pride only homeowners who have built their own houses can describe and bask in.